The XAdventure Bouncer is an ergonomically shaped bouncer and available in 3 modern colors. 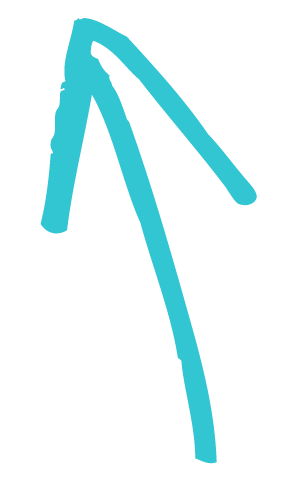 The baby bouncer offers comfort to your child and is adjustable from sitting to lying down thanks to the adjustable backrest. This allows you to easily give your child a fruit juice. 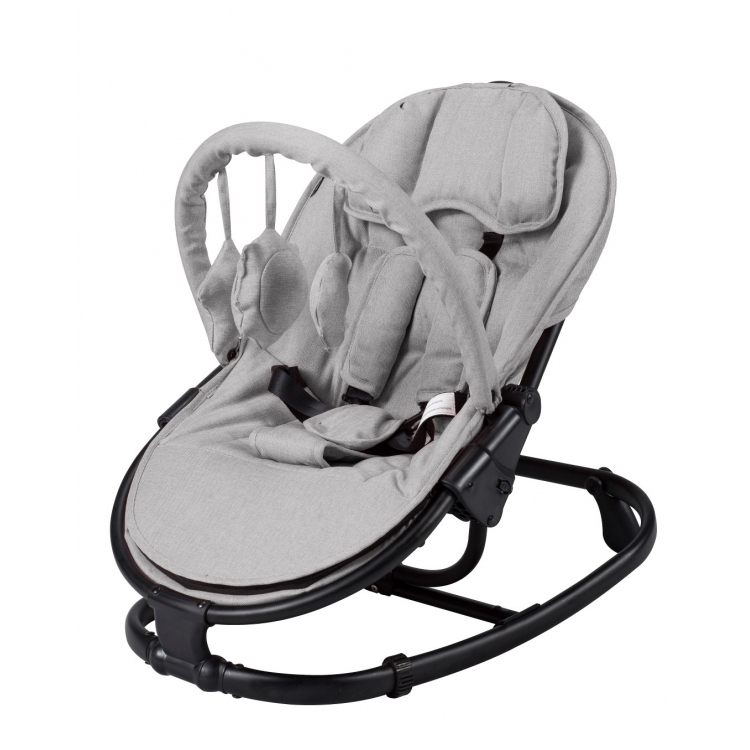 The bouncer has a swing function and can be fixed in a fixed position. 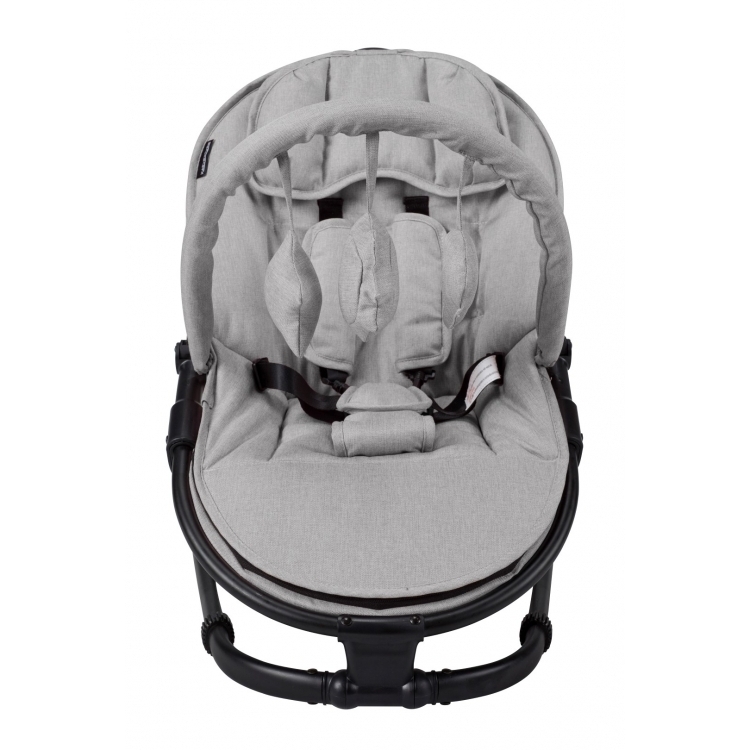 For storage, you can easily and quickly fold up the bouncer into a compact package. The bouncer also has a nice playbow to keep your child busy.